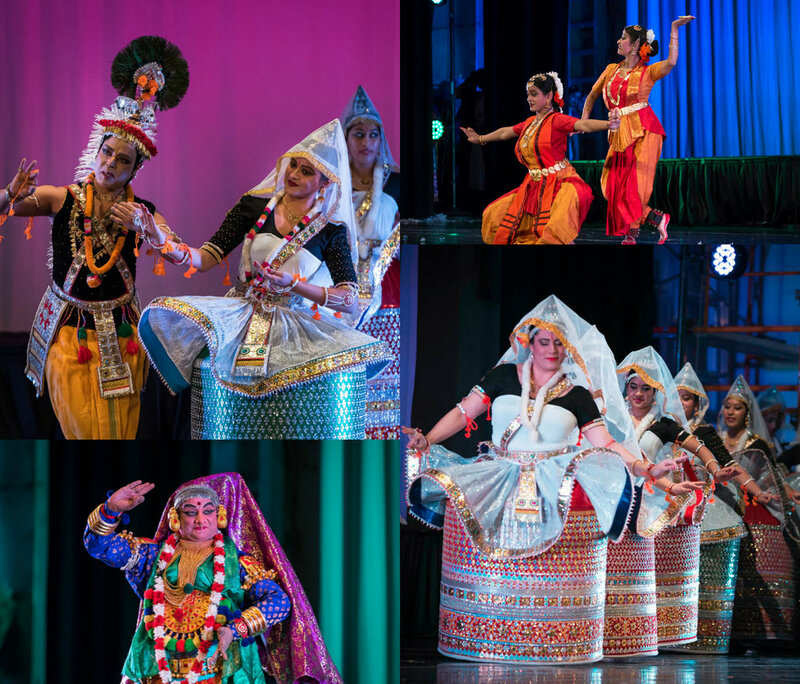 Nandanik Dance Troupe is a Pittsburgh-based non-profit organization that seeks to promote, propagate, and preserve Indian classical dance styles in USA. Their old website was in need of an update. 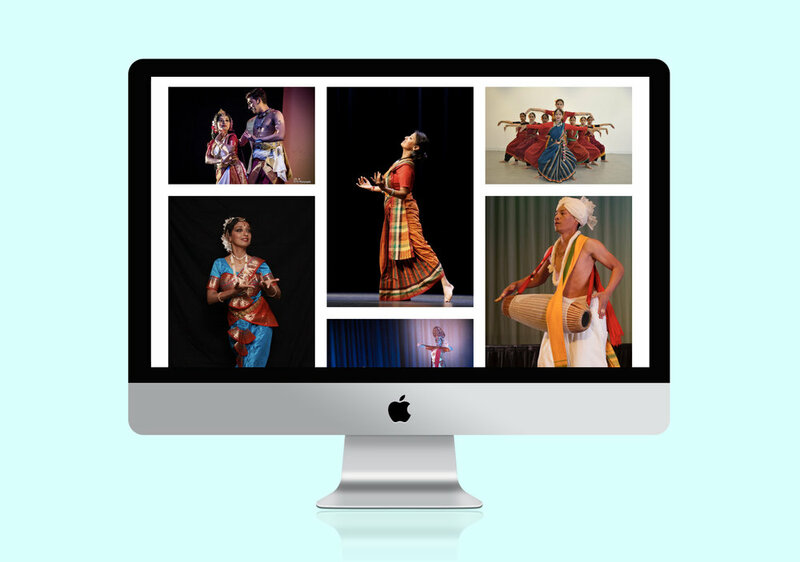 The new site needed to be colorful, easy to navigate, engaging and a reflection of the Indian dance they create. I really worked with the colors in the imagery of the costumes to make the site come alive. The site was developed through Squarespace and is mobile-friendly.